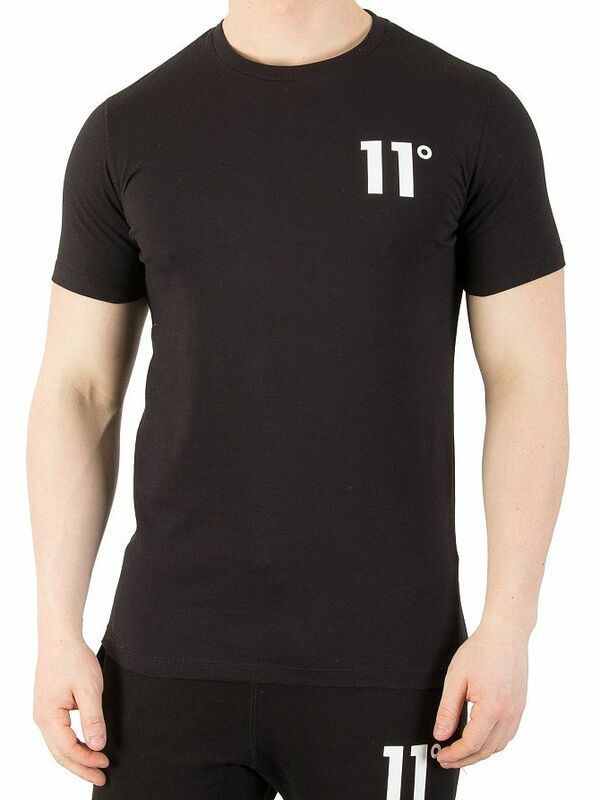 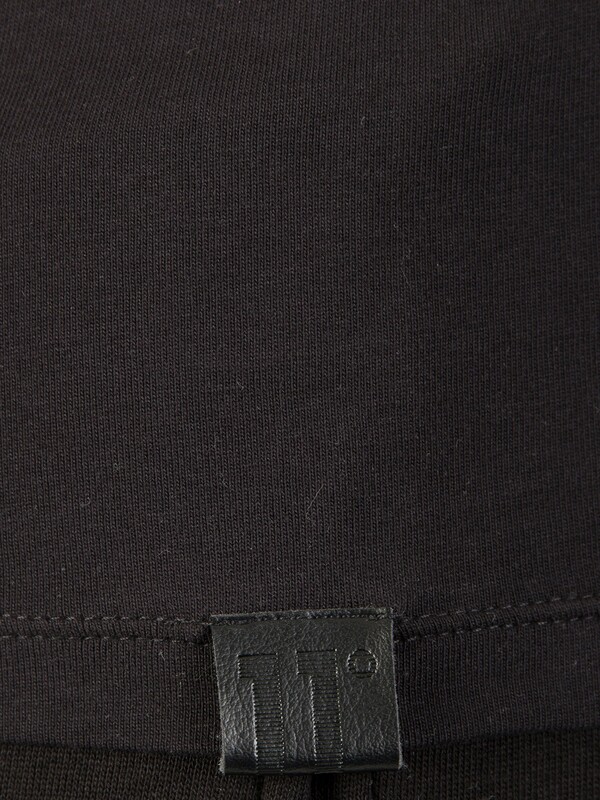 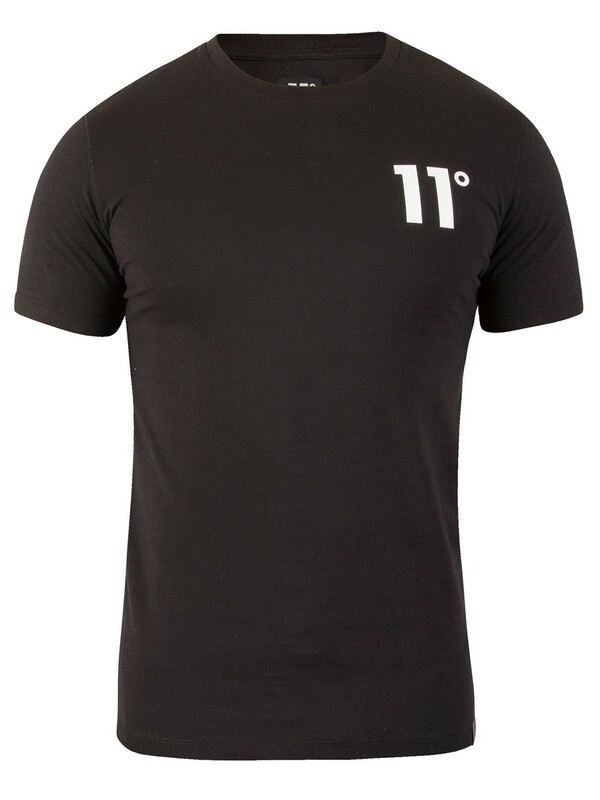 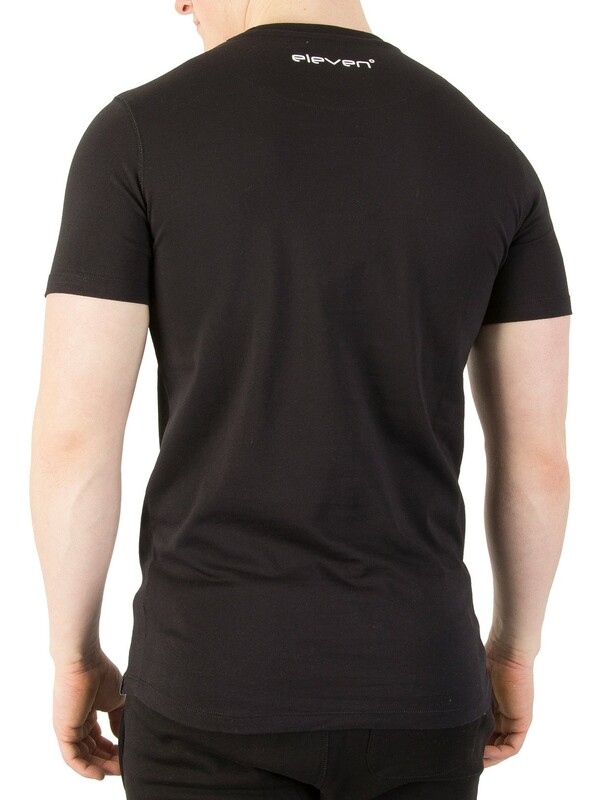 Offered by 11 Degrees in black, this Brand Carrier Logo T-Shirt features a crew neck and short sleeves. 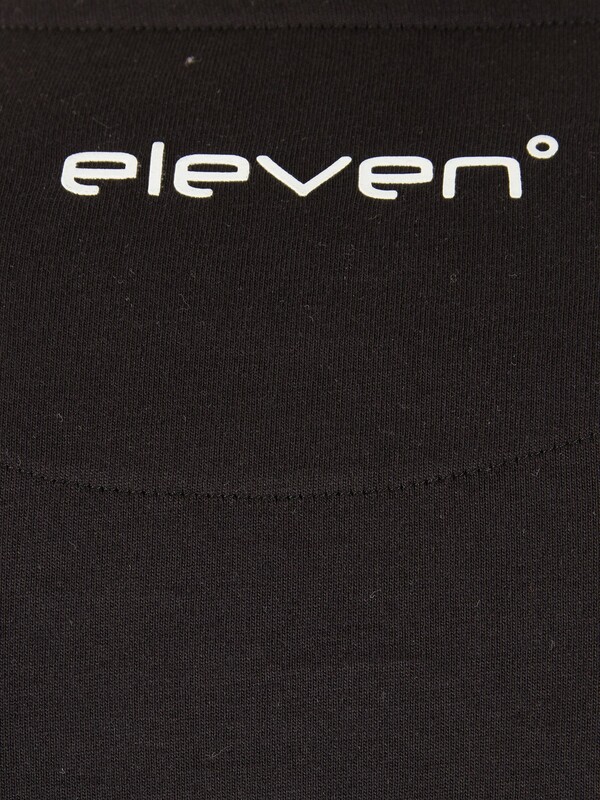 The brand logo is printed on the chest, with small text on the back. 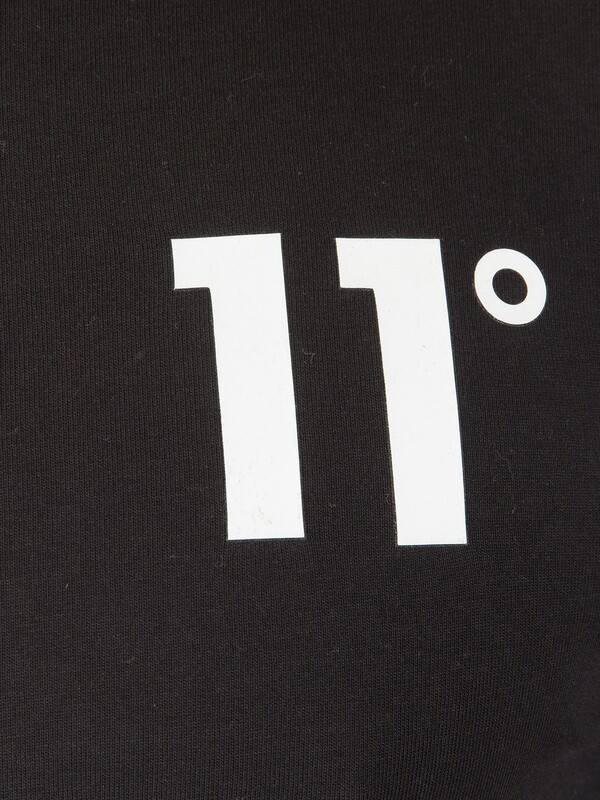 View similar 11 Degrees or similar Plain T-Shirts.